Writing To Do – Write with us! Most of us feel pulled in multiple directions at any given time in life. We have work, school, kids, spouses, friends, and (gasp!) personal hobbies or activities we enjoy. As a graduate student, college instructor, wife, sister, and homeowner, it is no wonder I need a system to keep myself on track. 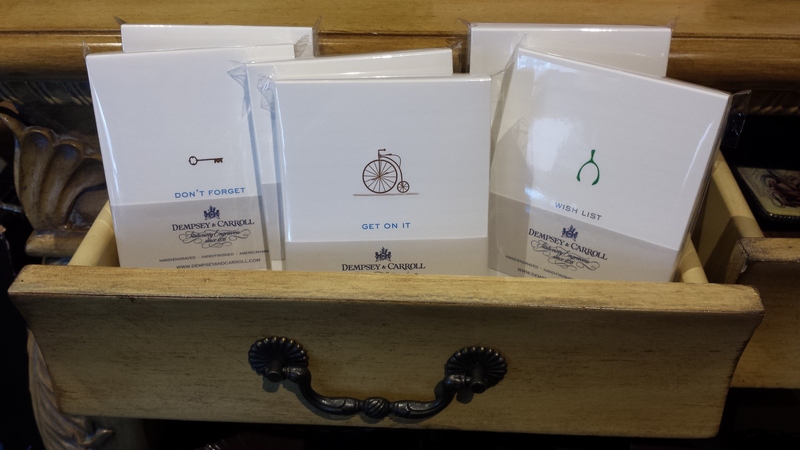 My multiple identities must live somewhere – and it’s all in the to-do lists. I use a paper calendar and planner to keep track of personal and professional obligations, as well as copious lists of to-dos ranging from teaching reminders, grocery lists, house tasks, and otherwise. Writing these lists is not simply a task in remembering what I need to get done. It is a mental process of organizing my thoughts and filing away things which are complete (thank you, brain, for clearing up some space). And of course, list-makers know the familiar feeling of accomplishment when we can check, cross out, or scribble away a line when the task is finished. This is what writing can do for us – it allows for mental planning, doing a service to ourselves and those around us. That act of writing down your list is stress-relieving. It takes the world off your shoulders and puts it on paper, where it can live much more freely. 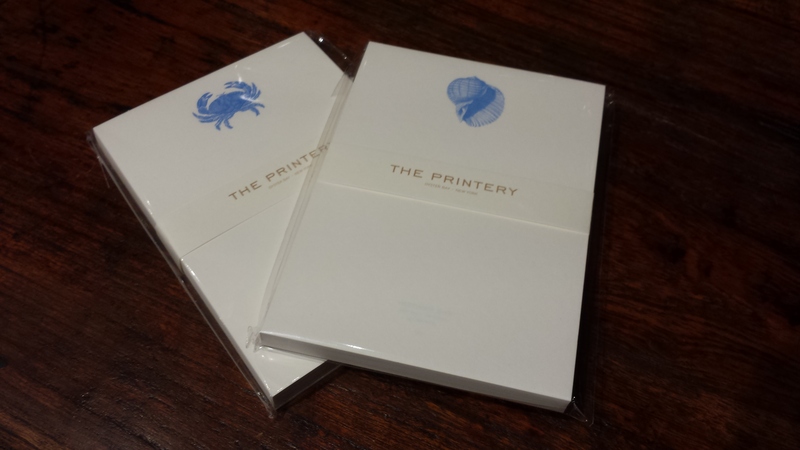 We have beautiful, new notepads in from The Printery, Pineider, and Dempsey & Carroll if you’re a “rip a piece of paper off the top and take it with you” kind of person. 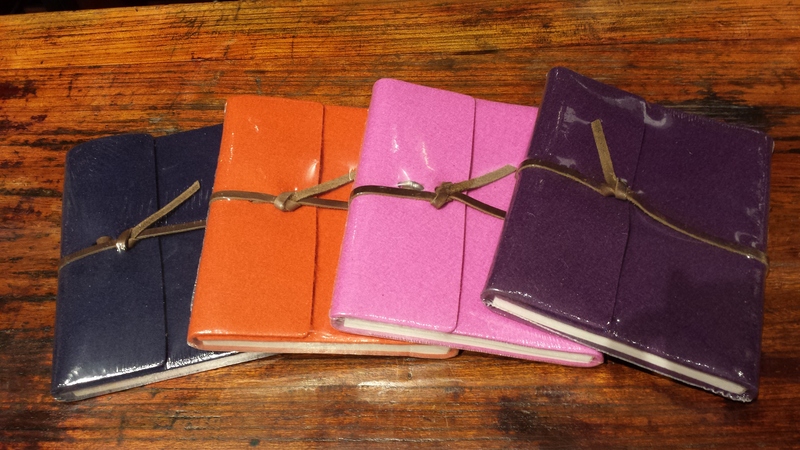 Or, if you like to have all those lists in the same place, one of the new, felt Rustico journals could do the trick. Clear your brain, give yourself some relief, and write those lists on paper. sit loading pawce is amazing. It seems that you are doing any unique trick. Furthermore, The contents are masterpiece. you have done a excellent process on this subject! Previous Post Add Beauty to Your Home and Gifts – Take Our Calligraphy Class! Next Post You too could be a novelist!